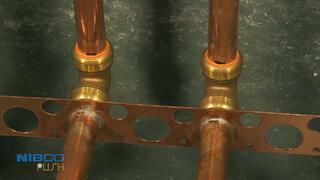 Plumbing repair and remodeling projects often seem intimidating. Traditional joining methods can be complex and time-intensive, not to mention all of the tools and supplies required just to get started. NIBCO® Push-to-Connect fittings offer you an easy-to-use and fast solution for any potable water repair or remodeling project! See the features and benefits of NIBCO Push-to-Connect fittings, and order today! 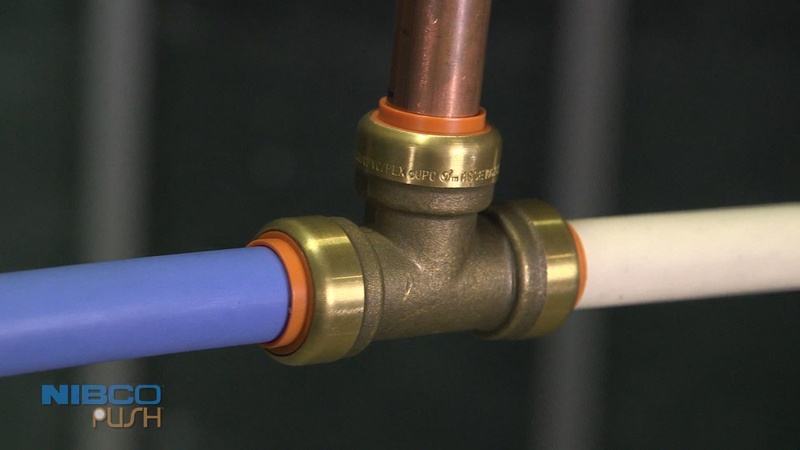 NIBCO Push-to-Connect fittings are lead-free and use a 316 stainless steel gripper ring and EPDM O-ring to create a secure connection by simply pushing the fitting onto the tube until it stops. No special tools or joining materials are required for intallations - just your fittings and tube. It's that easy! NIBCO Push fittings are designed to install in a wet or dry system with zero downtime, and the interlocking design installs up to 95% faster than other joining methods, so you can get your work done fast and move on to your next project. 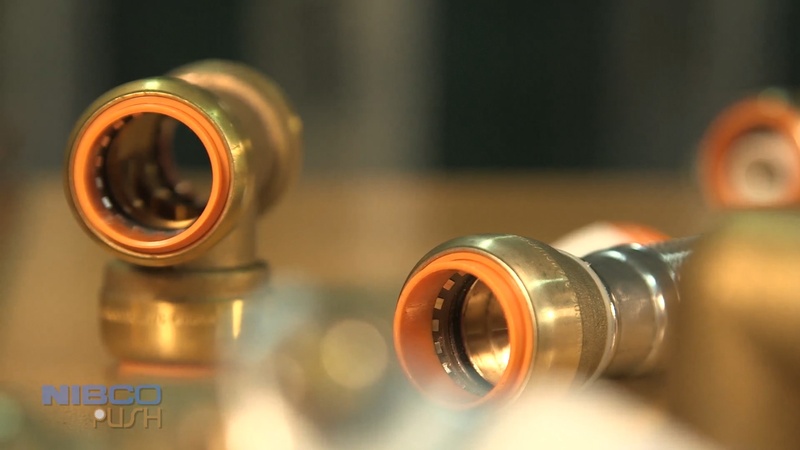 There's no need for system redesigns during repairs or remodels because NIBCO Push-to-Connect fittings connect to and transition from copper, CPVC, and PEX tubing, giving you maximum flexibility. Backed by the NIBCO advantage and a 25 year warranty, you can feel confident and secure in your next plumbing repair or remodeling project with a solution that just makes sense. NIBCO Push-to-Connect fittings give you the time and flexibility to push ahead to your next project. Want more information? Download "The Essential Push-to-Connect Quick Reference Guide" now for free!